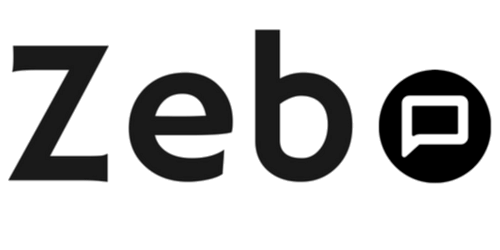 As a leading AI chatbot platform for Facebook Messenger, Zebo offers a range of templates, tools and features completely free! 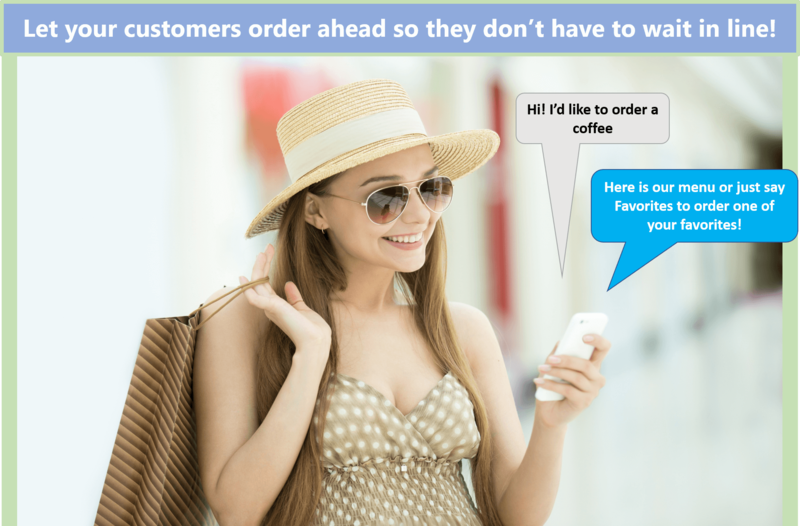 One of our most loved free features is our free chatbot templates. 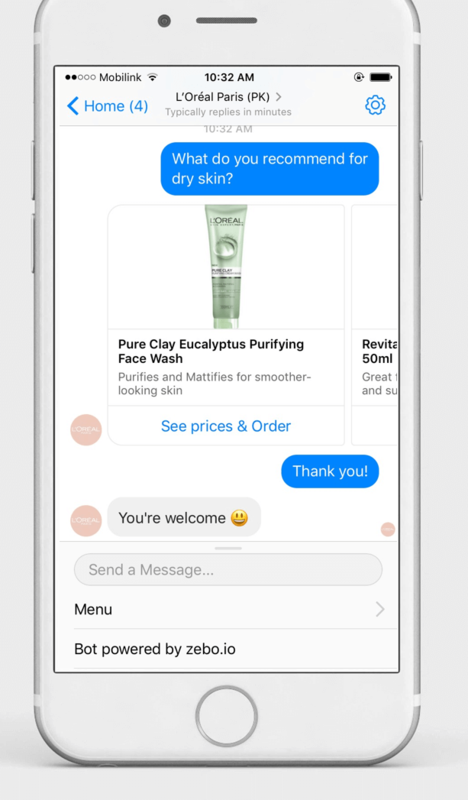 These chatbot templates make it super easy to build a great chatbot. 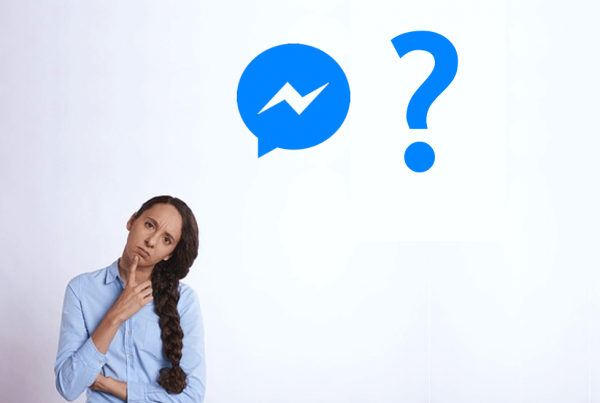 Sign up here to start using these free chatbot templates! We also offer free setup of the templates to help you get ahead of the competition! Claim that here! Any store, it doesn’t have to an ecommerce site! See how to use this template here OR get started using it! We love this template because it lets you sell ‘looks’. For example, in fashion ecommerce you’d have a model wearing a complete outfit and then your customers to shop all clothing and accessories belonging to that outfit. 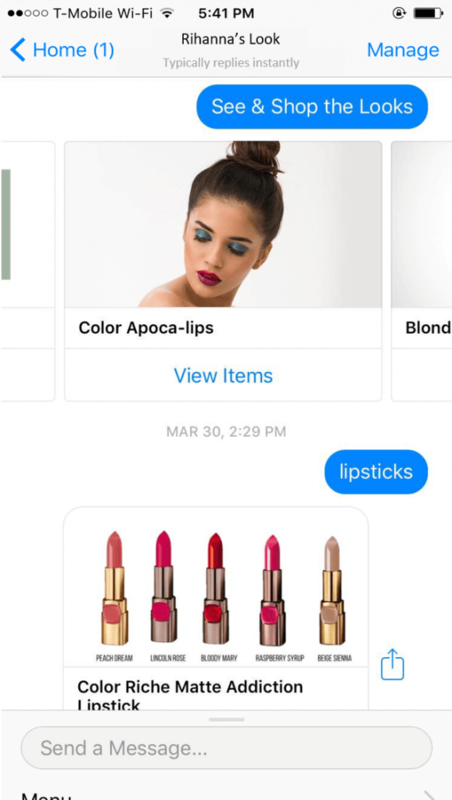 Some of the popular use cases of this template are: ecommerce chatbot, fashion or clothing store chatbot, makeup chatbot, furniture store chatbot, home store chatbot, Etsy store chatbot, Shopify chatbot, Bigcommerce chatbot & chatbots for Woocommerce stores! This free template can be used for restaurants, coffee shops and fast food chains. 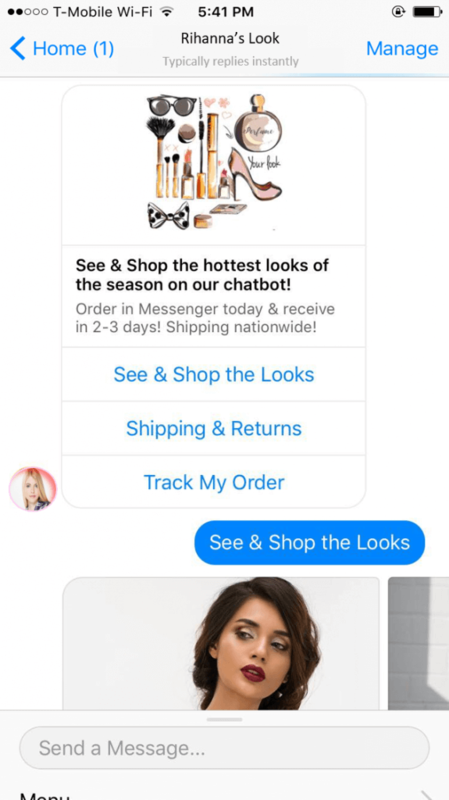 Start taking orders and reservations on Facebook Messenger in minutes! You can change the formatting or text of the questions and/or add your own. This template is just a sample of what you can build! 5. 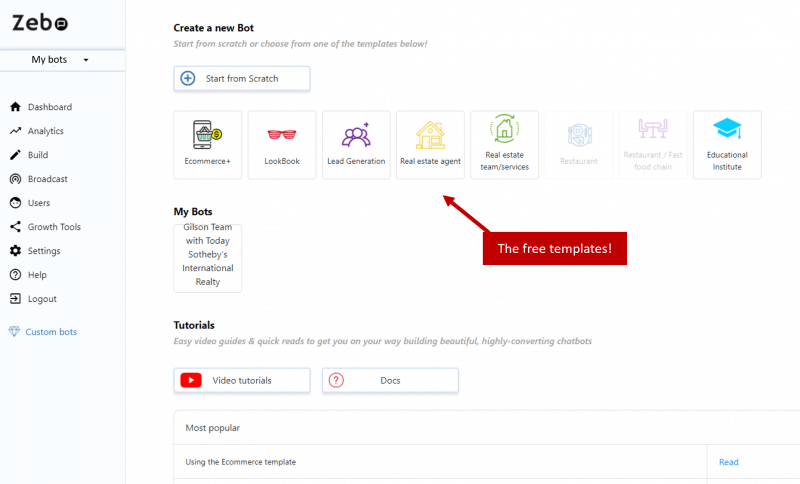 The free real estate agent chatbot template for lead generation & more! 6. The real estate team chatbot template for lead generation & more! Let me know when new templates are released!